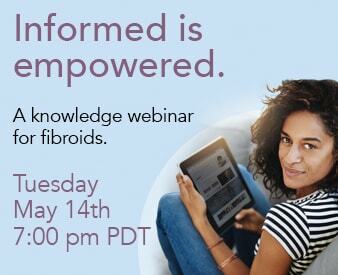 Home » About Us » Fibroid Experts » Richard Reed, M.D. Share the post "Richard Reed, M.D." 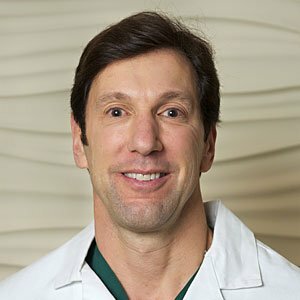 Dr. Reed is the Attending Physician at Huntington Medical Center in Pasadena where he has performed many uterine artery embolizations. He received his M.D. at Cornell University Medical College and completed his residency at UCLA and USC.